We decided right from our start that we never wanted to be a big company. Large enough so that people who love great organic coffee can find us? Yes. Behemoth? No. That’s why we sell directly to you through our network of independent distributors. 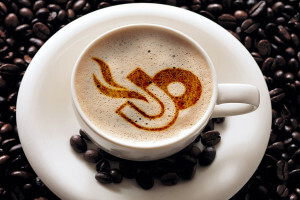 Some have gone out to place Ubean Coffee in their local grocery store and even coffee shop, diner or fine restaurant. Others have purposely kept it small, selling only to friends and family.